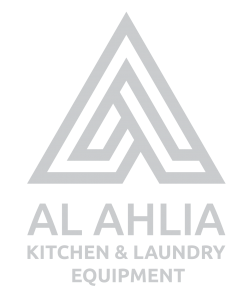 Al Ahlia is an International Trading Co. in Jordan specialized in planning, designing fabrication, supply, maintaining commercial food service and laundry equipment. 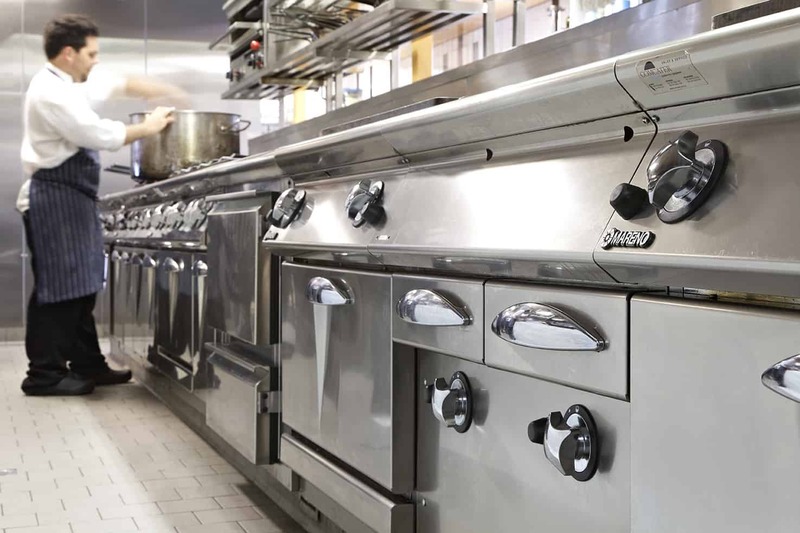 Our scope of work extends to cover all types of Restaurants, Hospitals, Bakeries, Compounds, Schools, Universities and Catering businesses. 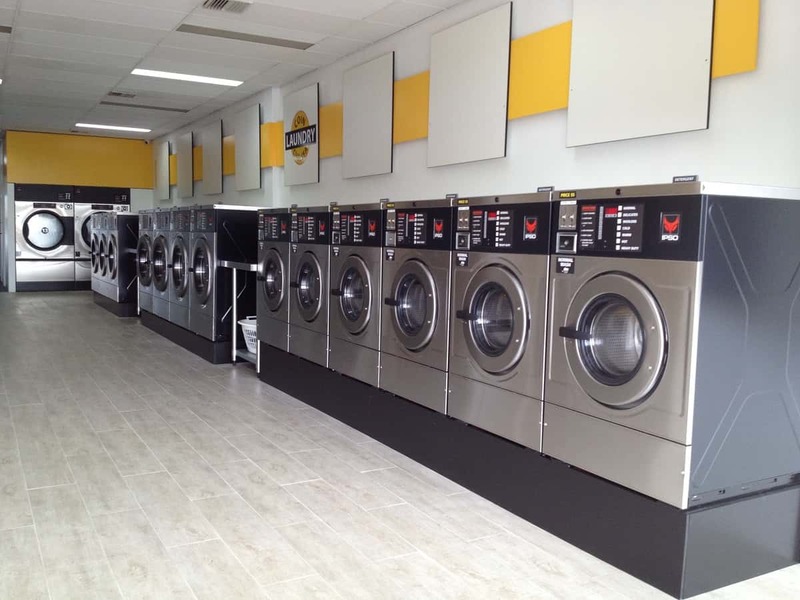 The company primary focus is on providing quality products & services supported by a dedicated after-sales service. 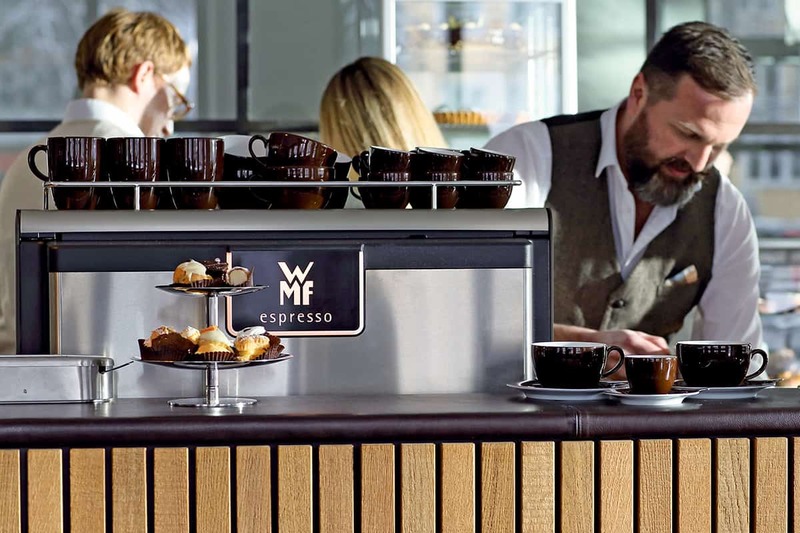 We aim to have life long partnerships and continues communication with our customers and partners. 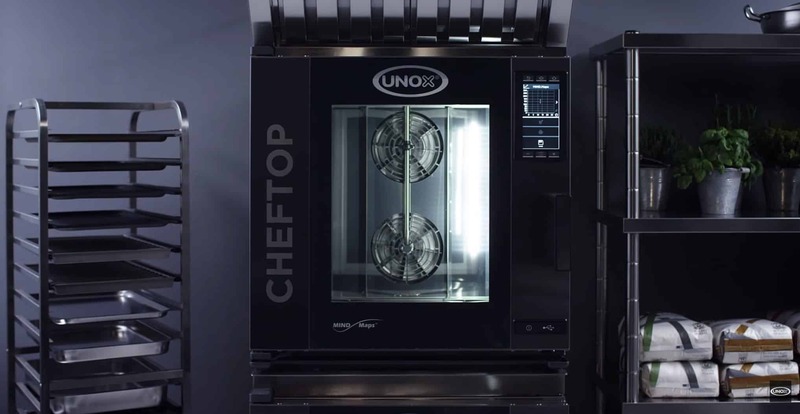 We cooperate with the biggest brands in the kitchen industry and we provide the latest technologies. More than 1500 projects from which the biggest hotels, restaurants, hospitals and more. 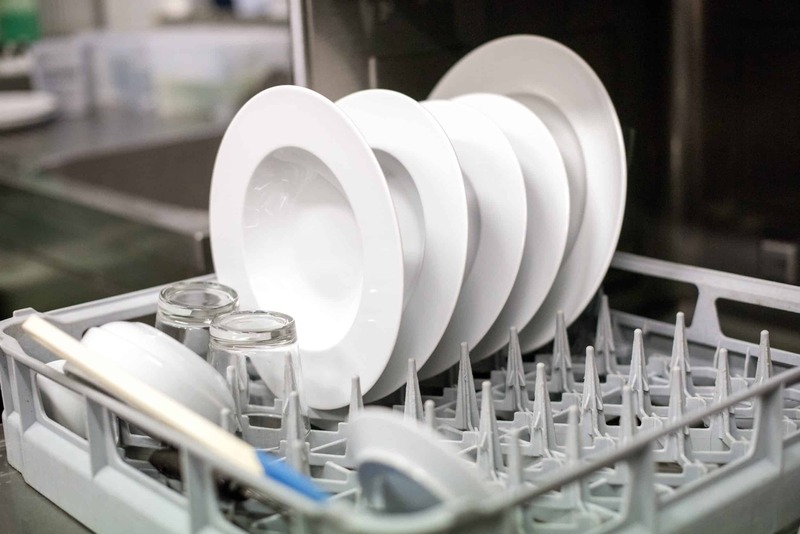 Was established in 2002 in Jordan as an International Trading Co. as one of the largest suppliers and contractors of equipment to the food industries. 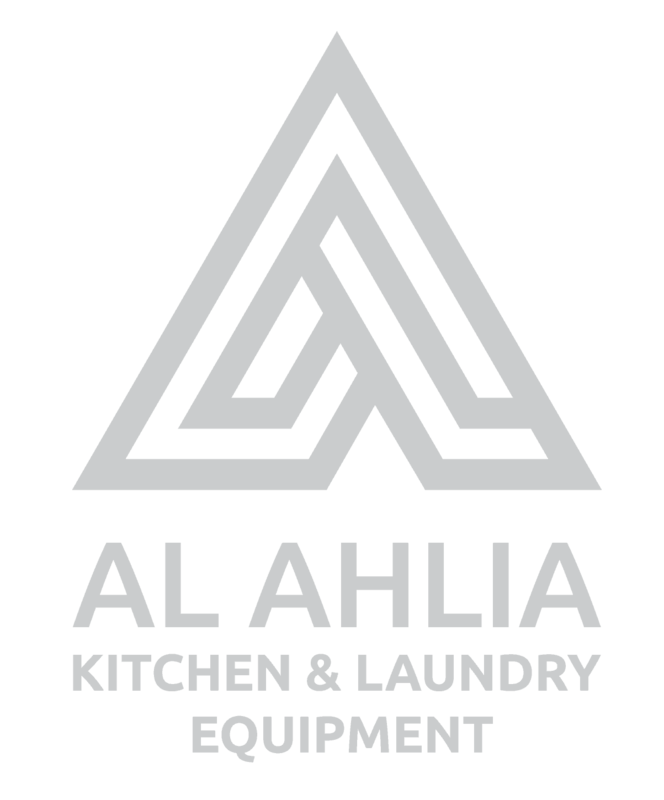 Al Ahlia Hotel Supplies co.